What are your thoughts on the new video from Mavado? After much anticipation, 2013 breakout artist, Orisha Sound, and the dancehall king, Beenie Man have released the official video for their massive single, “World War 3”. The video was shot both in Kingston, Jamaica (Waltham Park, Steven Lane) and Downtown Los Angeles. It was directed by Marvin Williams (USA), Shel-K and Winston Price (Jamaica). Producers of “World War 3” are Shel-K (Jamaica), Josh Stevens (USA) and K-Kov (Israel). There are three official remixes for “world war 3”; a Jamaican (dancehall) mix which is done by Shel-K, an African mix which is done by Alexis Faku who is a multiple South African Music Awards winner, and finally there is a European remix done by Rayan Otter. All remixes will be released shortly. 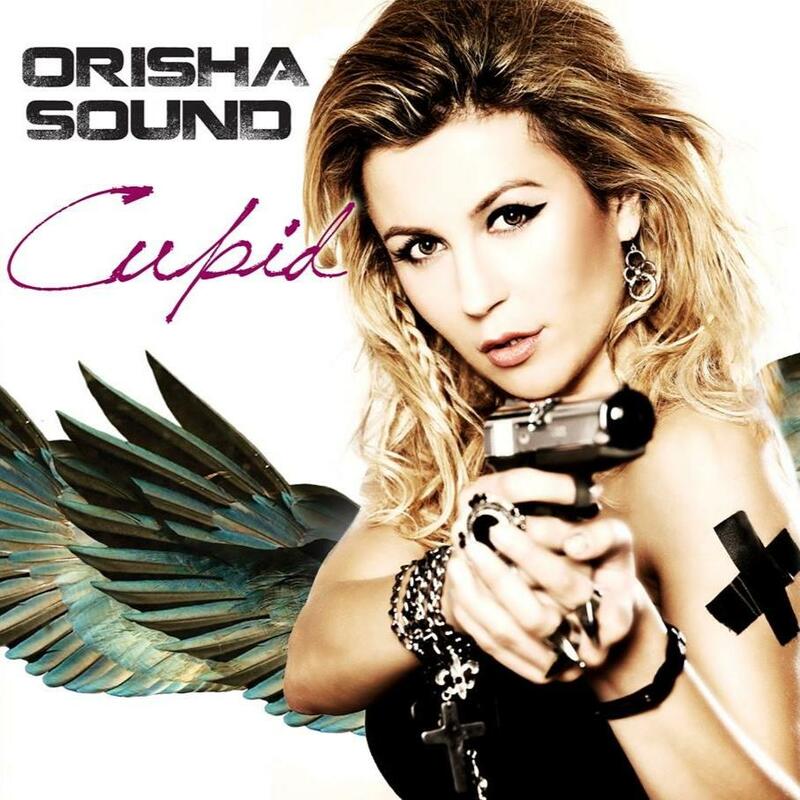 CUPID – ORISHA SOUND Album in stores.